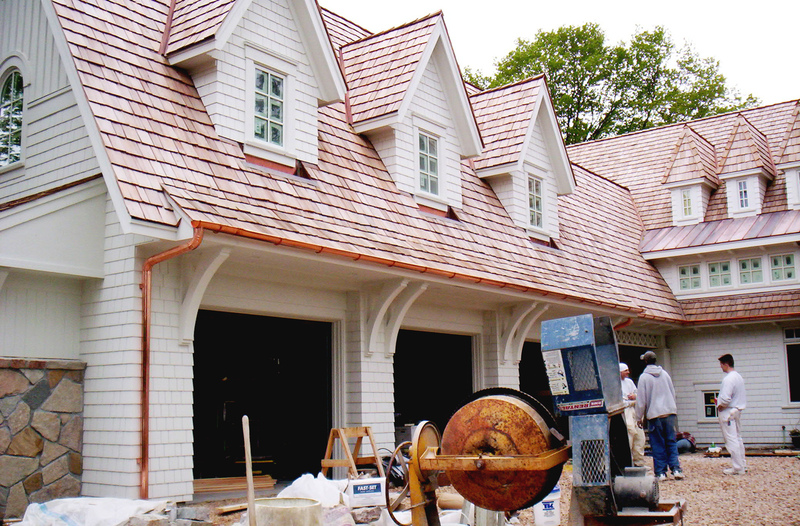 Elysian Construction creates seamless gutter systems to protect your home. Elysian Construction are experts in the design, craftsmanship, and installation of all types of gutters to Minnesota Homes. 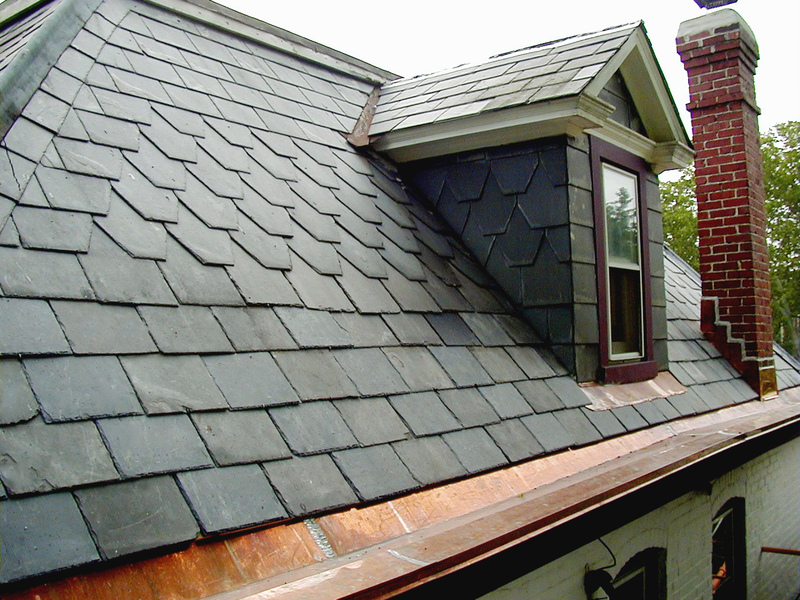 We can seamlessly create a gutter system that efficiency transfers water from roof to drainage system. Our systems ensure that your topsoil is preserved and the exterior siding and trim to your home is protected against water that can eventually cause structural damage. Even if your home has gutters, they may not be working as efficiently as they should be. Storm damage, Minnesota’s harsh elements, clogging and improper installation can all affect the performance of a gutter system. As gutter and downspout specialists, we can identify issues, spot related problems (such as rotted fascia or damaged flashing) and can efficiently fix the issue. 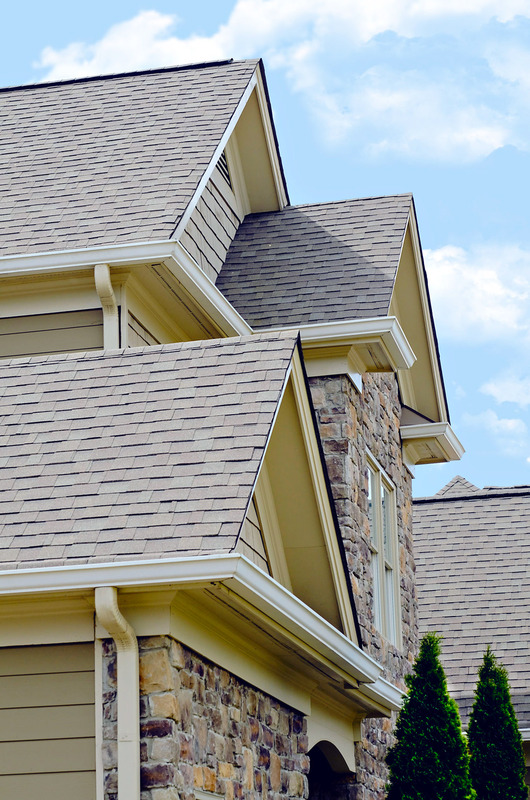 Our gutter team works with you to create a gutter system that compliments your home and adds aesthetic value. We work with you to decide on the best color, material, and style to fit your home. We can add extra drainage options to protect important outdoor elements to your home such as gardens, and play areas, as well as add gutter covers to prevent clogging from debris.